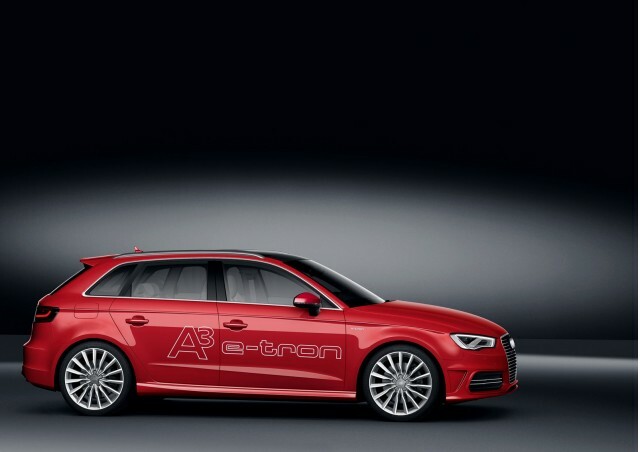 It's confirmed: Audi will offer its A3 Sportback e-Tron plug-in hybrid in the U.S. The German automaker has confirmed the news (via Motor Authority) at the New York Auto Show, just a month after the production model was unveiled at the Geneva Motor Show. Externally similar to the regular A3 Sportback, it's under the skin where the e-Tron differs most from other A3s. The company has sought to maximize both performance and fuel efficiency. Unusually for an ultra-economical model from the Volkswagen group, the A3 e-Tron relies on gasoline power as its main motive source, in the form of a 1.4-liter TSI turbocharged four-cylinder. 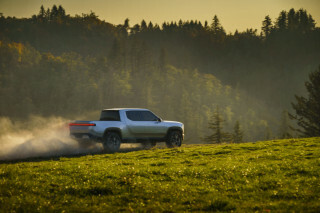 Matched up to a 75-kilowatt electric motor, the two power units produce a combined 204 horsepower and 258 pounds-feet of torque, sent through a six-speed 'e-S Tronic' transmission. Peak torque is available from zero to 2,000 rpm with the electric motor, allowing the gasoline engine to come on strong between 1,750 and 4,000 rpm. 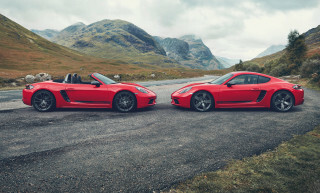 The company claims a 0-62 mph sprint of just 7.6 seconds, and a maximum speed of 138 mph. 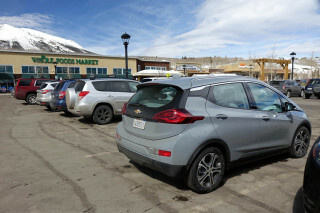 As an e-Tron model, the real benefits are to be found in fuel economy. A 31-mile all-electric range, electric assistance and a de-coupled 'gliding' mode all facilitate combined economy of over 150 mpg--albeit on the more optimistic European fuel cycle. An EPA figure in the low hundreds is more likely. Audi hasn't yet confirmed an exact date for e-Tron sales, but early 2014 is expected. The model will go on sale alongside the A3 Sedan, also unveiled at New York.